There’s been a trouble for Canada in recruiting and continuing skilled employees and ICT industry is concerning it the most.Information and communications technology council revealed that the ICT industry has been struggling to fill about 100,000 positions. The government has been reviewing the express entry system to find easier ways for the recruitment of Canadian employers and also make improvements for foreign graduates from Canadian universities to get a quicker visa. 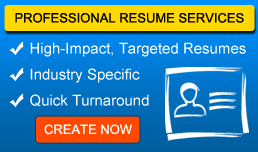 Canadian start ups are facing difficulty in find the best candidates for business growth.The better way would be simply retaining the foreign Canadian students. Nearly 300,000 foreign students in the country, most of them might have plans to aspire Permanent resident.The reports suggested that it might take up to 2 years to get permanent resident, even with a job offer under express entry system. 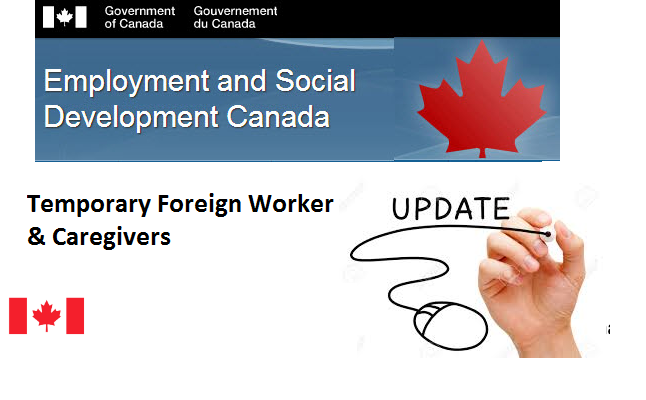 1.Re designing the foreign worker program to fulfill the requirements of employers. 2.Re-designing of Express Entry system. 3.Terminating the need for requirements of Labour Market assessment business that requires filling candidates under express entry system. 4.Reviewing the assessment process to eligibility for international foreign students working under post graduate work program (PGWP).